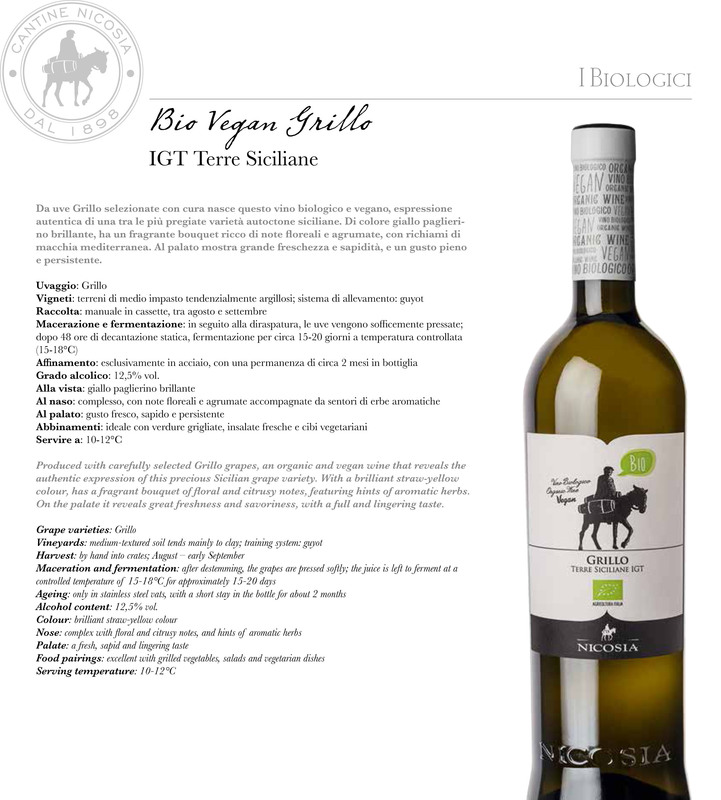 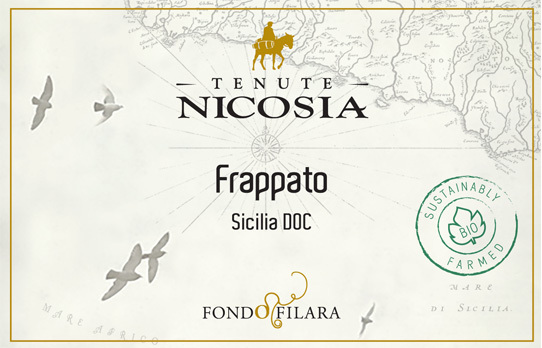 Produced with carefully selected Grillo grapes, an organic and vegan wine that reveals the authentic expression of this precious Sicilian grape variety. 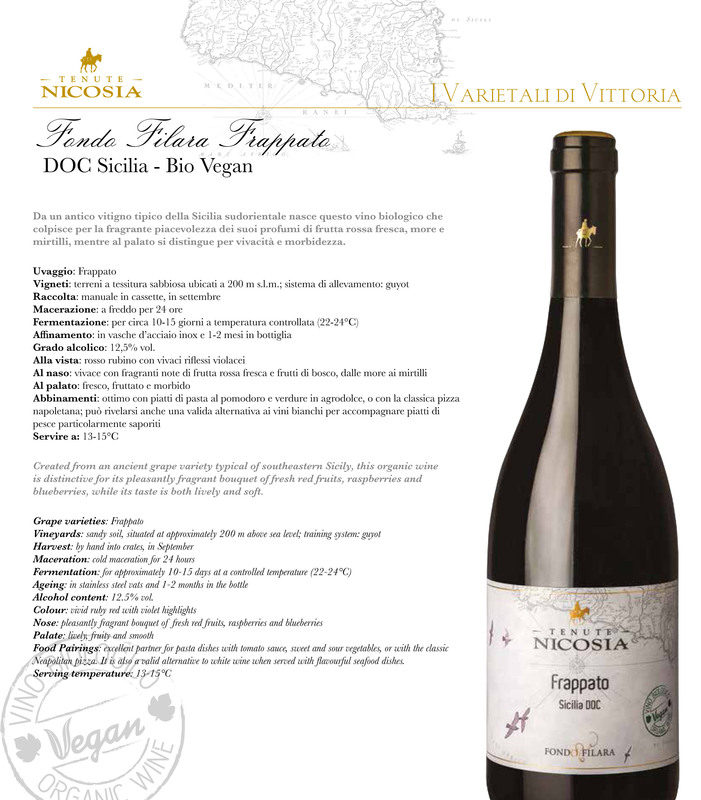 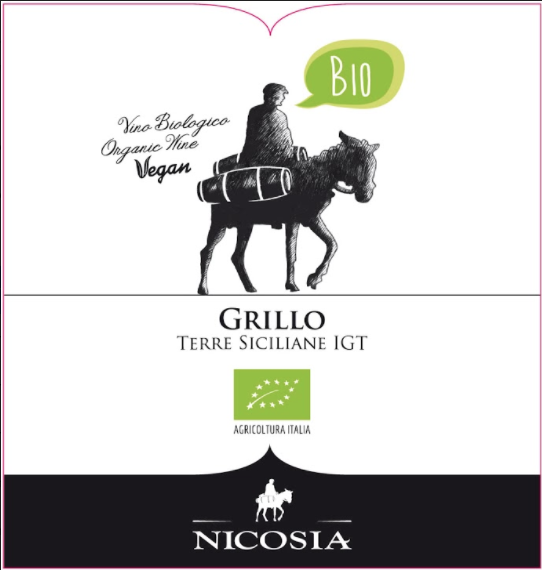 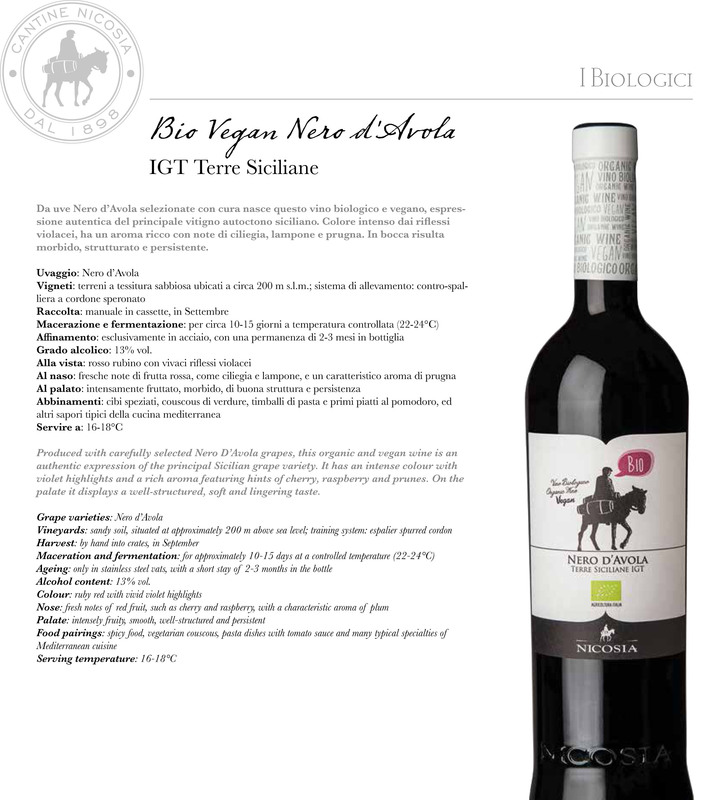 This organic and vegan wine is an authentic expression of the principal Sicilian grape variety. 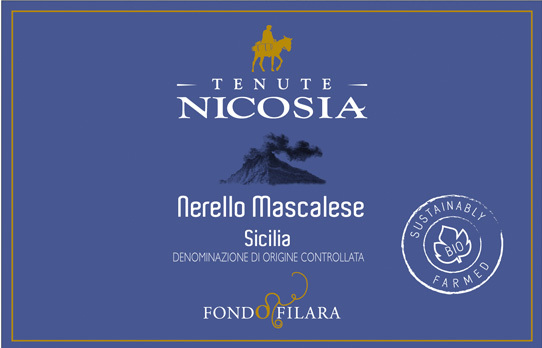 Created from an ancient grape variety typical of southeastern Sicily, this organic wine is distinctive for its pleasantly fragment bouquet of fresh red fruits, raspberries and blueberries. 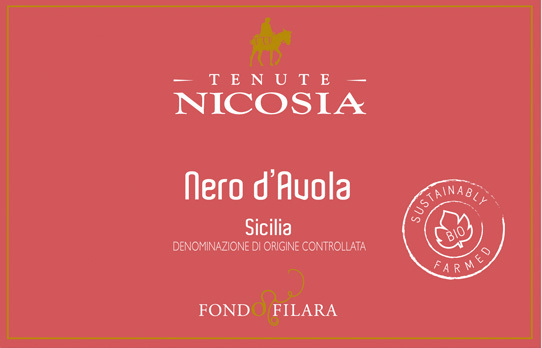 Made from selected Nero D’Avola grapes, this wine has intense color and a rich aroma featuring hints of cherry and sweet spices. 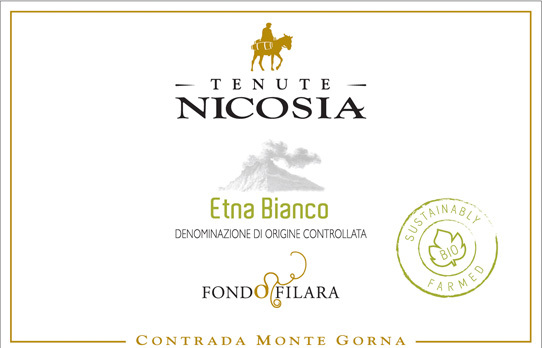 Made from the indigenous Carricante and Catarratto grapes grown on high elevation slopes of Mount Etna, this unique volcanic wine has a brilliant straw yellow color. 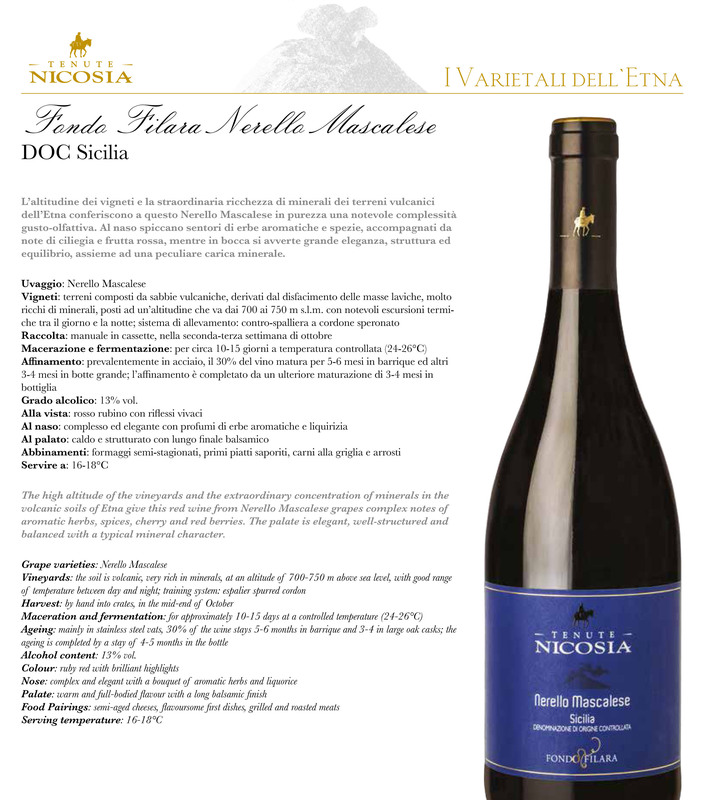 The high altitude of the vineyards and the extraordinary concentration of minerals in the volcanic soils of the Etna give this red wine from the Nerello Mascalese grapes complex notes of aromatic herbs, spices, and red berries.